Wow, what a blessing to have these memories! 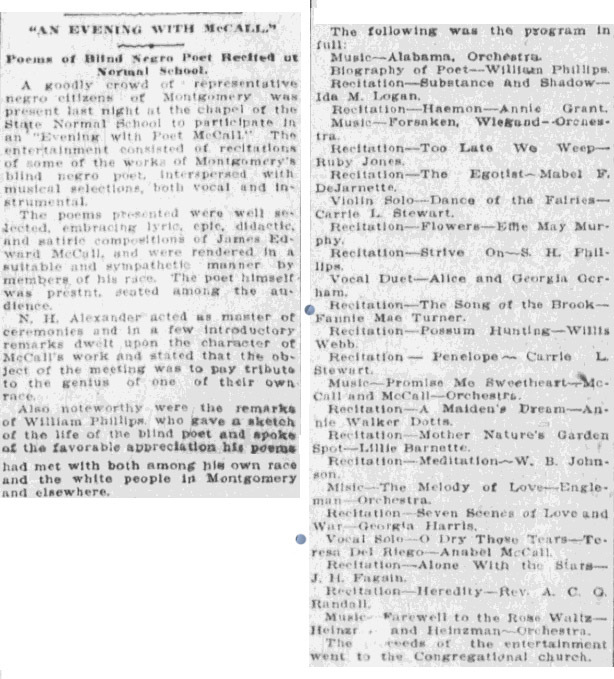 I have been real lucky lately with newspapers.com and family stories. I remember my grandmother’s voice when it was old and guavery. I wish I could have heard her sing during her prime. 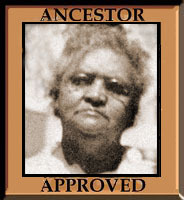 Your family is so well-documented; I always love reading about them! Me too. Stop looking and start writing. 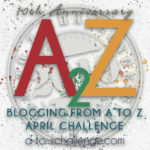 My alternate plan is to do 26 people during the a to z challenge! Thanks for sharing, it’s great research work come-together as a portrait of a lovely woman, and she looked beautiful in that photo in the newspaper too. I’ve dropped out of 52 weeks, as I’m doing many more people but perhaps including some historic events and places. Only have so much time in a lifetime. 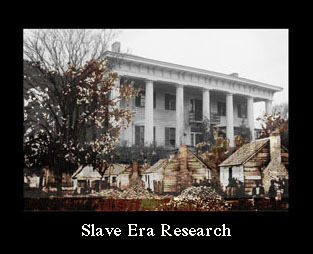 I’m still writing people up, but I do so much research I may not get to 52 ancestors. Although I usually do 26 people during April for the A to Z. Very nice post. Interesting too. Are you or have you ever been a member of IAAGHS ? I know they would enjoy your blog especially those that are about your family in Indy. Karen, I haven’t been a member because I never lived in Indiana. Feel free to share any posts you think they would find interesting with them, would appreciate it!